The Software Sustainability Institute community team invites everyone to read the Collaborations Workshop 2017 report detailing each session’s content and the value provided to the attendees. CW17 took place at the Leeds Business School, University of Leeds, from 27th to 29th March 2017. 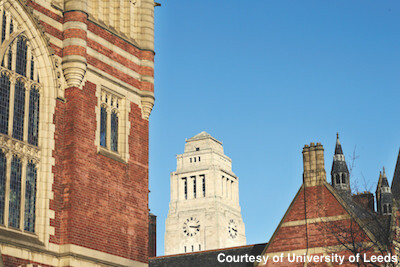 The theme was the Internet of Things and Open Data: implications for research. This year we asked attendees to rate CW17 compared to the events they had attended in the past 12 months. 70% of those responding who were not staff and who had attended four or more events in the previous 12 months said that CW17 was the best or second best event they’d attended (over 50% said it was the best). On average, attendees met ten new people at CW17 and, at the time, they intended to start two new collaborations. During the opening of the workshop, participants were encouraged to speak to at least seven people they didn't know. As usual, people found the workshop both enjoyable (4.6/5) and useful (4.3/5). 80 people attended the workshop and 30 filled in the feedback form (we had a response rate of 38%). You can check out more of these at the CW17 Storify. Collaborations Workshop 2018—Save the date! 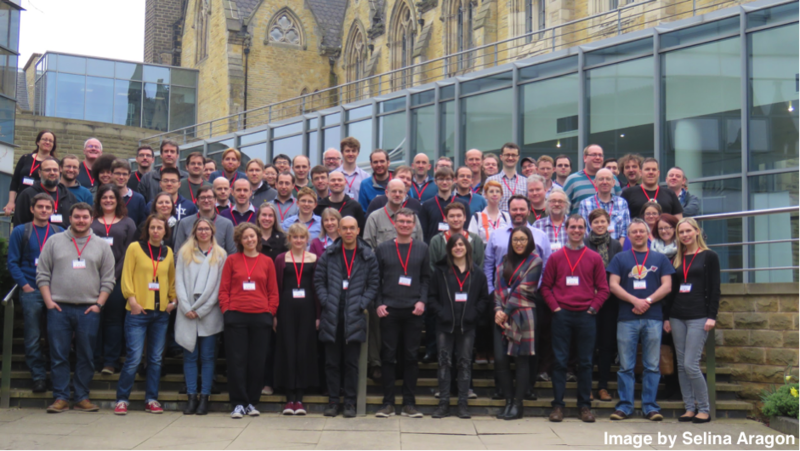 The Collaborations Workshop 2018 (CW18), #CollabW18, will take place at the School of Mathematics, Cardiff University in Wales, UK, from Monday 26th to Wednesday 28th March 2018. The themes are Culture change, Productivity and Sustainability. More details about CW18 coming soon.